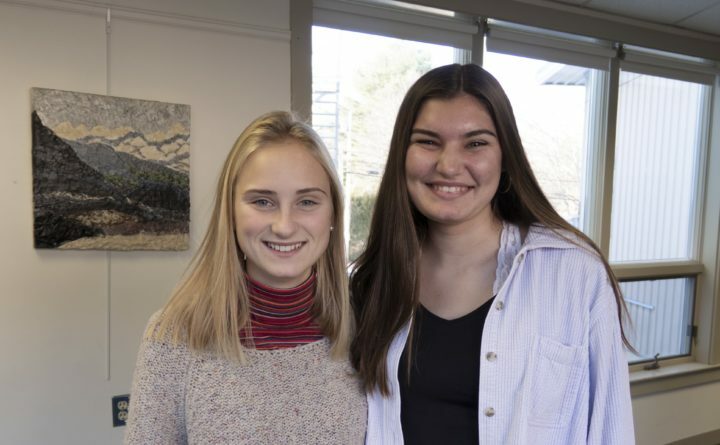 BLUE HILL — Hattie Slayton and Oshi Ragot, two seniors at George Stevens Academy, have been awarded scholarships to join the next Hancock County Medical Mission to the Dominican Republic Feb. 9-23. Nearly every year since 1989, medical professionals and others from Hancock County have volunteered their time to provide primary care and surgical services to underserved populations in Ecuador, Bolivia and the Dominican Republic. This is their sixth trip to the Dominican Republic where they are hosted, along with others from the United States and Canada, by Medical Mission International. “Besides the surgical team,” Spurling said, “There is a team of family practitioners, Dominican and North American, that goes out by bus each day to different villages for general checkups, aches and pains, infections, health lessons and surgical referrals.” Eye and dental teams composed of Dominicans or Haitians also take part. Ragot thinks she’ll spend most of her time, interacting with patients. “I’m interested in studying medicine in college or going into the medical field as a career,” she said. She also thinks this will great way to utilize the Spanish language.